English Golden Ale brewed with a combination of traditional and contemporary English hop varieties. 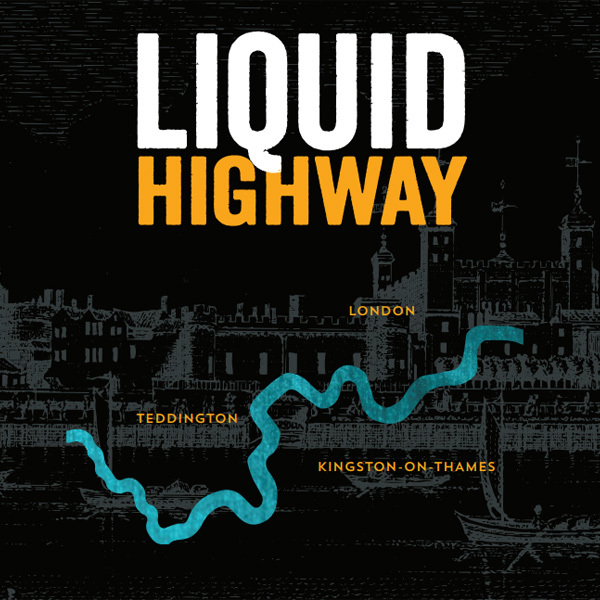 The brief was to create an iconic ale for The Thames Path National Trail who were looking to a way of raising awareness and also a way to raise money towards the upkeep of the Thames Path. 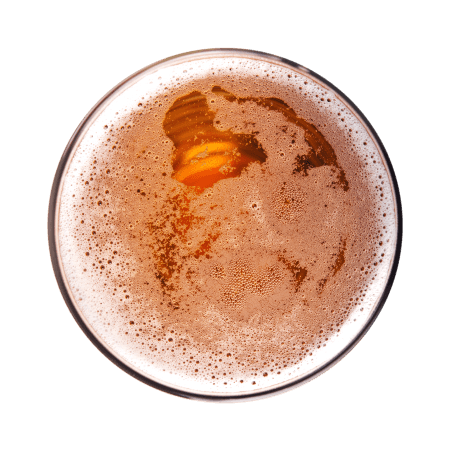 It was agreed that a golden ale that would satisfy the broadest of demographics was required and therefore a combination of traditional and contemporary hops were used in the brew. The result is a 4.5% full bodied golden with a gentle bitterness and a lingering but restrained fruity finish. 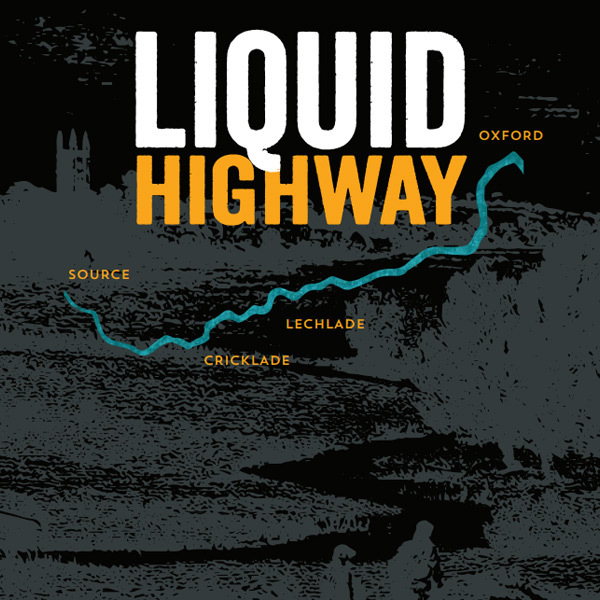 Liquid Highway will be sailing down the Thames from the source to the Estuary in traditional cask form and a series of 3 individually designed and collectable bottles. 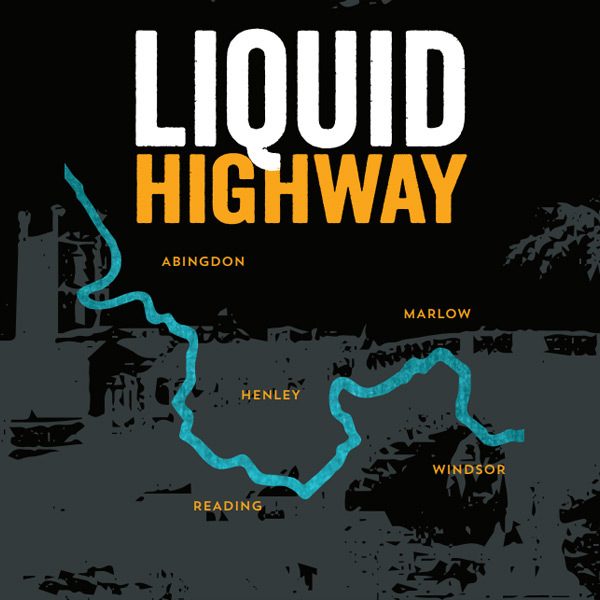 The beer will be available in pubs, cafes, shops and river boats to name just a few. Keep a look out for it as you travel along the Thames Path and make sure to ask whenever you stop for some liquid refreshments. The river has been an important trade and transport route since prehistoric times. 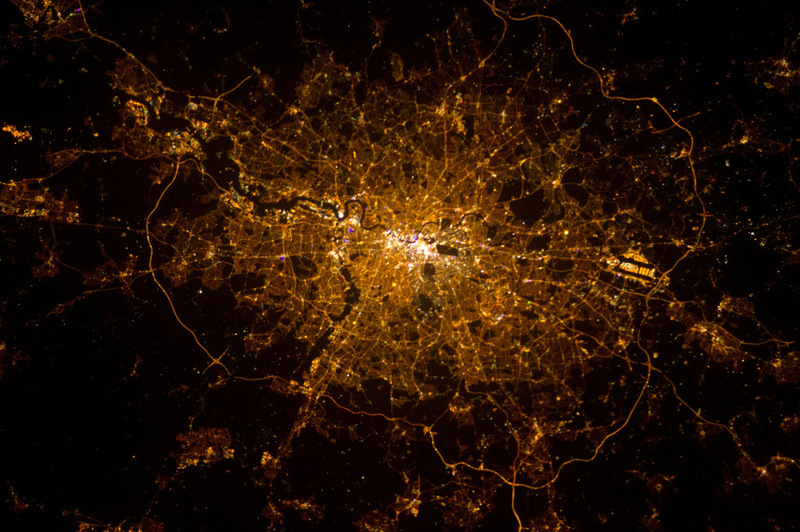 London’s fame and fortune is due its river. 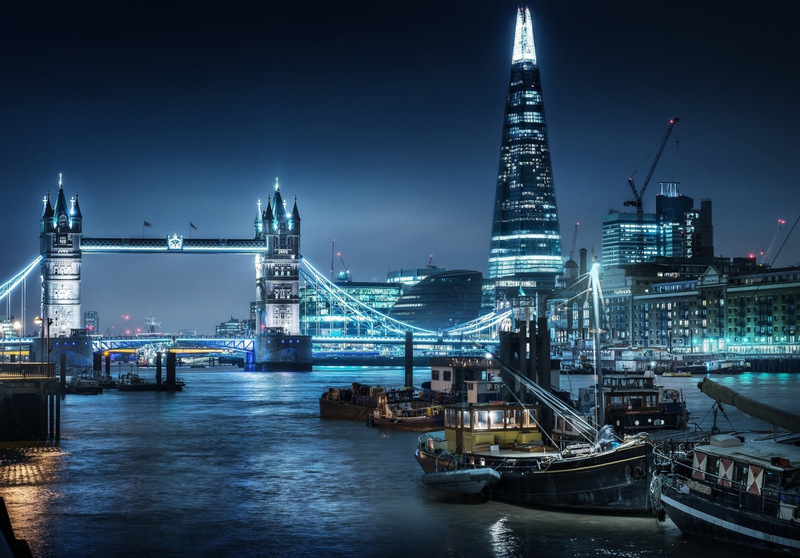 All through the Middle Ages the Thames was one of London’s main highways. Barges and river boats brought fish, wood and wool to the City, while hundreds of watermen in small rowing boats ferried people up and down. By the 1700s, trading ships were arriving carrying all kinds of goods for sale in the City. Tea, silk and a fortune of spices came from the East. Sugar was brought from the Caribbean, timber from Norway and iron ore from Sweden. The Thames was so busy that traffic on the river could hardly move. A little like todays M4 ‘highway’.